...in this webpage we expose short teasers!!! There are plenty of fab FREE tutorials in Estonian version of the page - you can check them out. Don't speak Estonian? No problem - just crab Google Translate and follow clear and good photos of the instructions. NB! Please note that these patterns are for personal use only and may not be distributed in any form! Please do not resell or publish these patterns on-line or in any other form! However, You are welcome to use our patterns for non-profit activity – having crafty party with your friends or using it in free craft workshops or craft-lessons in school. As well, You are always welcome to refer or feature them shortly with couple of pictures without our permission as long, as you link correctly back to the tutorial's original address! How about pinning to Pinterest or share links in other social media? Yes, please! And "Thank You" in advance! If you want to use whole tutorial in a magazine or your webpage, please don't hesitate to ask our permission and terms. Thank you for your attention and happy discovering! Original tutorial can be found HERE! 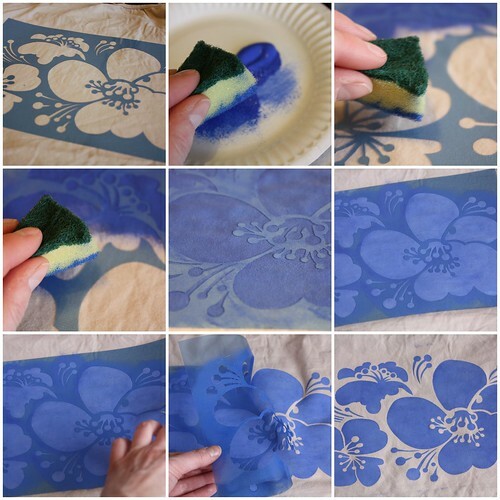 6 Nifty Ideas - How to Use Fabric Paints! Original tutorials can be found HERE! Beatuiful Bowl from Old Lace! 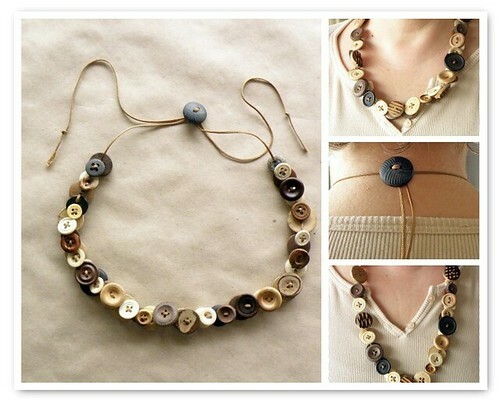 Ping Pong Balls for Jewelry? Why not! Original Estonian post in our website can be found HERE! Original tutorial in English can be found HERE! "Trash to Treasure" project was supported by EAA and Norwegian Financial Mechanisms through Fund for NGOs.